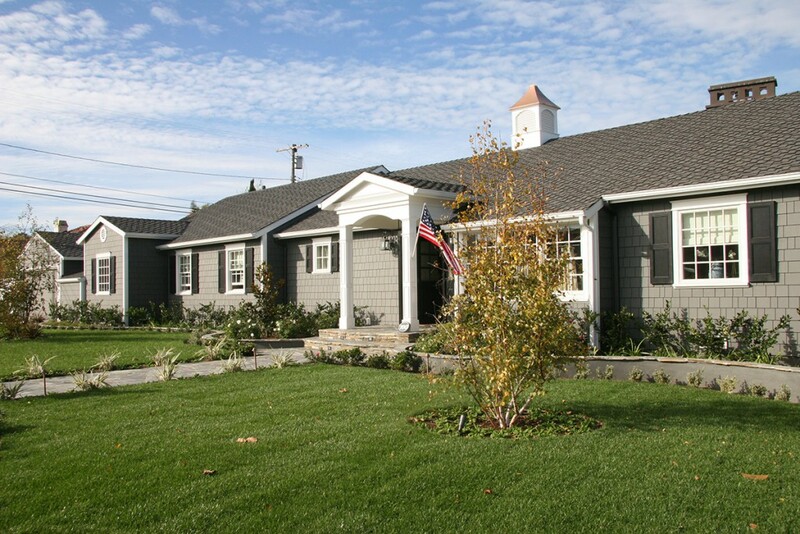 This 2,500 square foot project was a major remodel that included removal and replacement of the existing roof system as well as numerous exterior and interior walls. This allowed the interior spaces to be dramatically opened up, creating easy flow between public areas. New sloped cathedral ceilings enhance the open feel. Each room was fitted with custom cabinetry and unique ceiling details, as well as rich floor materials. Estimated construction cost: $500,000.